Ready or not, snow season is here. As the first flurries descend upon parts of the country, our down coats have come out of the closet along with our heaviest sweaters and accessories. More than the clothes we layer on, though, footwear is a crucial aspect to surviving the frigid snow and slippery ice. Here, we have rounded up some shearling-lined options to keep your toes toasty over the next few months. 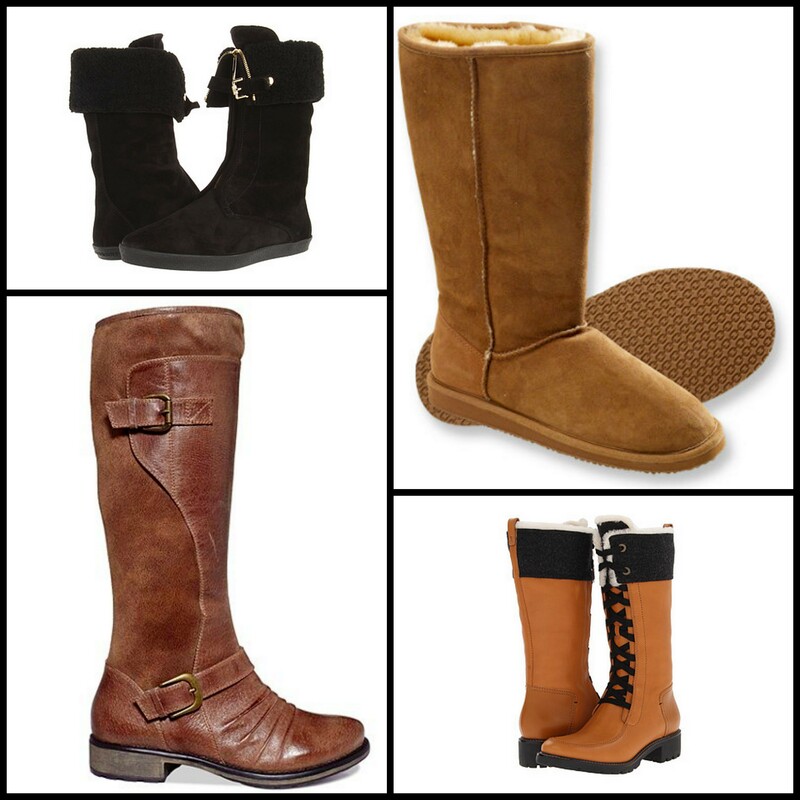 This entry was posted in Accessories, Footwear, Winter and tagged Shearling, Shopping, Ugg boots. Bookmark the permalink.